Only a third of degree-educated working mothers currently looking for jobs plan to hold out for one that requires their academic qualifications and professional experience, according to a new survey. The other two thirds are willing to consider jobs that don't require the above but do offer the flexibility the respondents need, reports Feel, a London-based recruitment consultancy. Feel founder and MD Jane Johnson said this trend for women to trade in their full professional capability for finding a job that better suits their parenting arrangements would not be their number one choice but was forced upon them, particularly in the marketing industry. 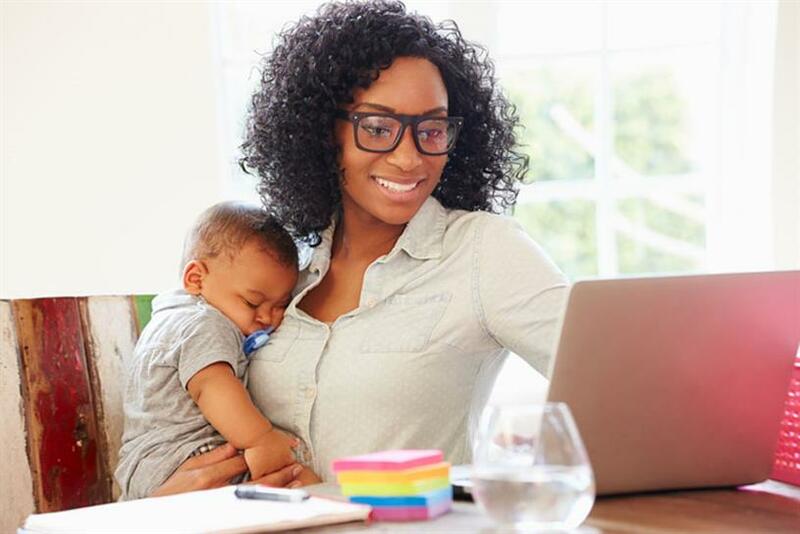 Given a choice, 75% of degree-educated mothers would rather work in a role that both offers flexible working and requires their degree and professional experience, as oppposed to one not requiring it. Johnson said: "Time and time again, I meet candidates who were in senior account management positions before having family commitments, but have left marketing and had to trade their career and all that potential for more flexible roles, closer to home, outside the marketing and communications sector." More than half of working mothers (54%) have left or changed jobs because of family commitments, according to the survey. Johnson sought to highlight the earnings women are giving up by choosing jobs that offer flexiblity but don't fully use their education and experience. "We see women taking big reductions in salary when they leave sectors like marketing, PR and corporate communications, where just 7% of jobs are advertised with any kind of flexibility [according to the Timewise survey "Hire Me My Way"]." Between the ages of 30 and 65, a typical woman is £5-10k worse off each year than her similarly qualified male colleagues – in median salary before tax – and this continues until retirement, Johnson claimed, citing ONS figures. "There are 4.9 million working mothers in the UK," Johnson said, "and there is an opportunity worth almost £1.3 trillion for the UK economy that is being wasted. But this can only be reversed if businesses explore more flexible ways of working and get these highly qualified, talented women back into the workforce and into jobs at their full potential where they earn salaries to match." The survey asked nearly 1,800 mothers what their ideal working scenario would be. Answers included: full-time hours which include some days working from home; flexible working-day start or end times to fit around the school day; four days’ working hours spread over five days to provide office cover every day; or nine-day fortnights which still ensured business cover over core hours. Johnson said: "We find many businesses simply aren’t aware of just how flexible parents can be. Flexibility doesn’t just have to mean three days a week, and not being around at critical points for the business. "There is an irrational fear of the concept of job share, where most hiring managers dismiss it out of hand. You actually get two people for the price of one, greater motivation, better retention rates and more productivity. Employers are missing out by not considering it as an option for most jobs in marketing and communications." Does Publicis Groupe's flexible working approach mark a tipping point?